My assistant, Tina and I woke up extremely early on Thursday morning and with coffee in hand ventured out of the showroom on a road trip to Orlando. 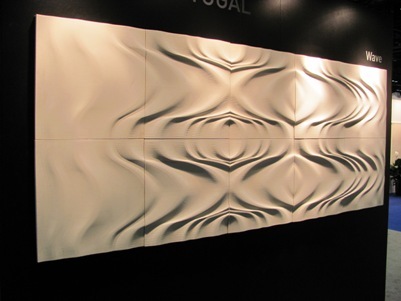 This week Orlando was host to the Coverings trade show that offered an inside peek to the trade, of the latest and greatest in tiles and stone materials. I was not disappointed in what I saw and I am excited to share these pic’s with you. 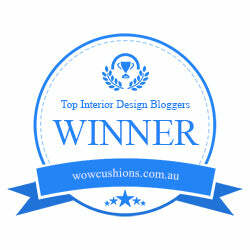 I loved these glass tiles by Voguebay. 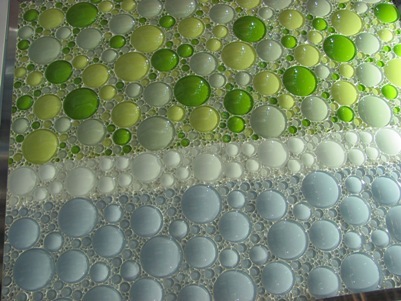 These bubbles are so alive with texture.I would love to use these tiles in a kids bathroom. 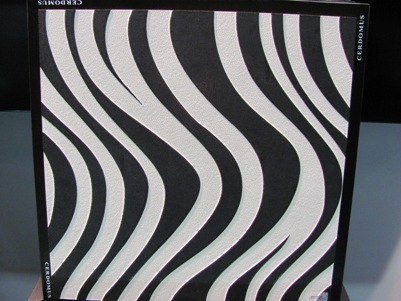 I interviewed Scott Johnson, a marketing manager with the company and he shared with me the technique used to develop this unique tile. First they develop a mold that will be used to create the bubble shape. The glass shapes are cut using a water jet and then the glass is fire heated to shape around the mold. 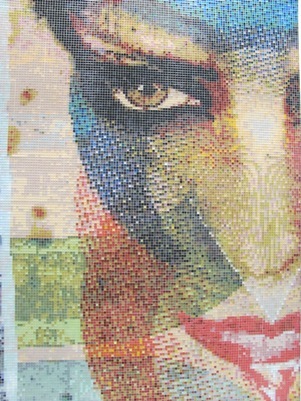 I found the mosaic tile art fascinating. The intricacies of the art work were amazing. I have seen tile murals on walls and also in the bottom of pools. 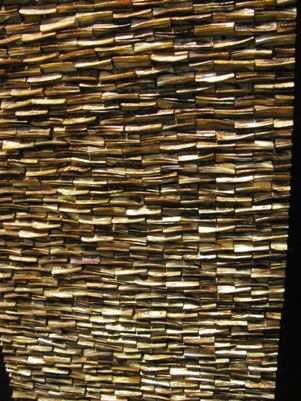 This type of design makes a strong statement and is perfect for a commercial application. 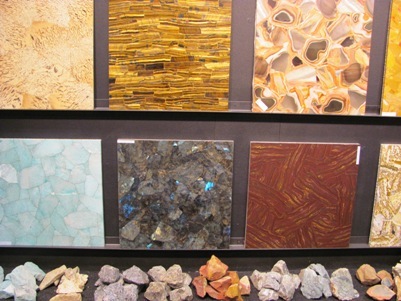 Laser cut gemstones make a beautiful surface for a countertop. 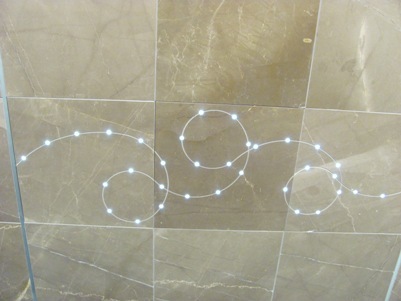 The stones are laser cut and formed in a composite slab. The polishing brings out the vibrancy of the stones. 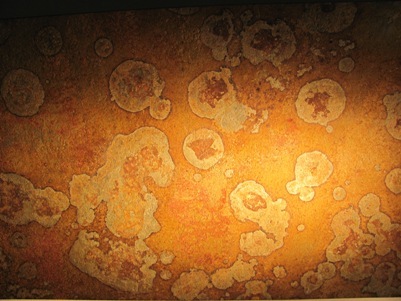 We saw some applications that were back lit with lighting giving an interesting brilliance to the countertop. 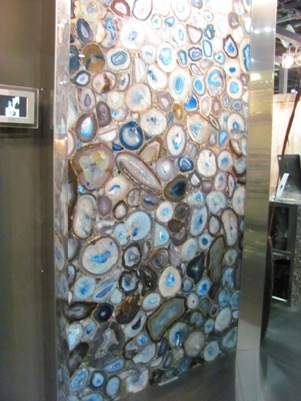 Gem Surfaces is the company that creates these counters. 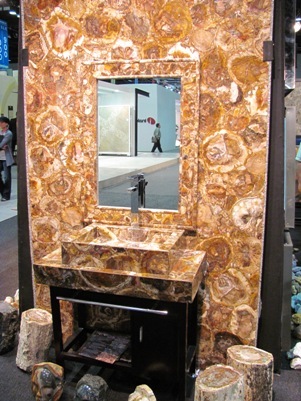 Petrified wood material makes up the vanity top and bowl and wall behind it. The pieces of stumps are laser cut and put into a composite slab and polished to bring out the former life of the wood. Porcelain was definitely the star of the show. I love porcelain tile and specify it in almost every job I do. 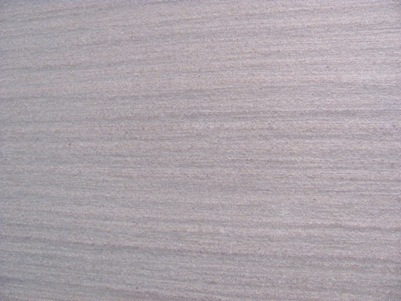 Porcelain comes in so many different looks and is a cost savings when compared to marble or wood in most cases. 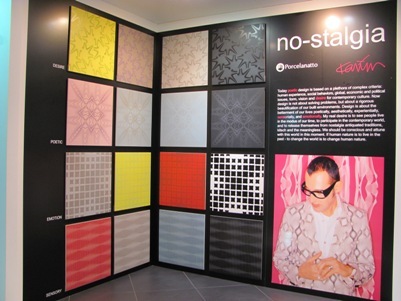 This artist has created his own line of porcelain tiles that were introduced by Porcelanatto at Coverings. As I said they can take on many looks. 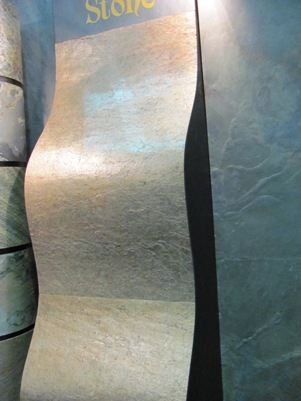 My showroom, Patricia Davis Brown Fine Cabinetry, located in Vero Beach Florida offers porcelain that looks just like marble, slate or any other natural stone you can think of and offers great savings on the over all budget for the project. If you would like to view our line of porcelain go to www.PDBHomeStore.com . I have always been a hugh lover of Slate. This is a color I had never seen before or so I had thought until someone at the show explained that this was a tri-color slate with an enhancer that brings out the rust in the stone. Love it, Love it, Love it! 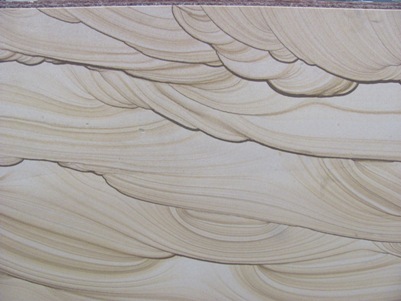 I fell in love with sandstone at the show. Depending on the way the stone was cut it would take on a different character. 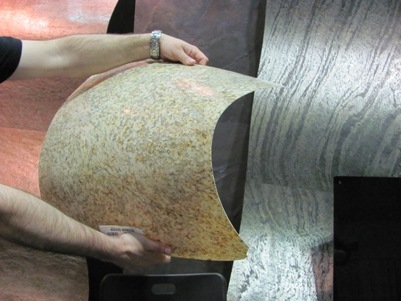 Grizzly Partners LLC has developed a technique that allows them to laser cut a thin piece of stone, apply it to a fiberglass mesh backing making it light and flexible. 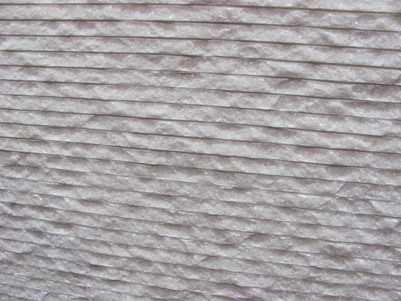 This product is being considered for use on jet airplane interiors and yacht interiors due to it’s light weight. There is no end to how I could use this product in a residential setting. Hard to believe that R.J. Thacker of Grizzly Partners is easily holding up this piece of granite and bending it. I could wrap a radius tub deck or bar with marble using this technique, how cool it that? As someone that does lighting design I found this interesting. 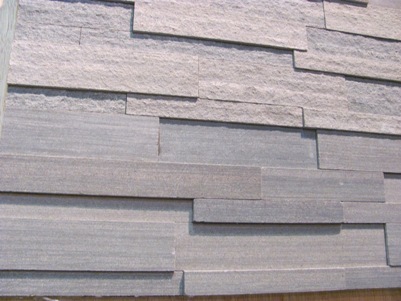 Shell tile would give great texture to a wall. I love adding a little zen to a tub room so I won’t forget you shell tile! 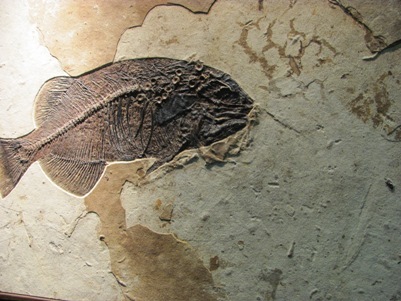 This is a piece of stone with a fossil in it. To me this gives a very earthy feel to any room. Tina on the left and me on the right. 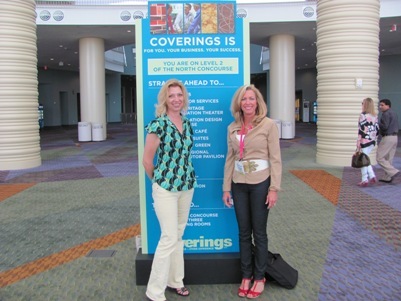 I hope you enjoyed my showing of materials that I found on my treasure hunt at The Orlando Coverings Show. Leave me a comment and let me know what your favorite material was.